Anyone tuning into the attention-grabbing, ratings machine Bodyguard on BBC one lastnight won’t have missed the conversation it has created. On one side of the debate is ‘entertainment can be just that, fun, no strings, and should not cause offence, that those who are offended are over sensitive and overly politically correct.’ The response to that argument is that we should not, in this age, be reverting to stereotypes based on fears as opposed to reality. That representing people of colour in a damaging way continues to harm marginalised groups. It is not lazy writing, it is wholeheartedly evidence of how deeply ingrained racism and sexism is in our society. So pervasive is it in our everyday that having a writer or team that is not representative of those you are telling a story about will never work. It will not be truly representative until you allow writers of colour and female writers tell their stories, paint the picture of the layers that create the person they are, the experience of living their lives. The irresponsible use of a veteran with PTSD was another disappointment. So many opportunities, it is utterly galling how many points in this series could have opened up into an exploration of wider nuanced situations. Budd’s PTSD and veteran past could have been investigated further, giving a truer exploration into a genuine national threat. Angry white men now account for more terrorism arrests than any other group. We’ve seen attacks like the murder of Jo Cox, the Finsbury Park attack or the recent attack on Muslims in Cricklewood. Yet Jed Mercurio felt it would be subversive to create a situation where the stereotype in most bigots’ minds was the reality? There’s little discussion about how we deal with our veterans, and how are they supported when they return to civilian life. Sending ex-soldiers to Mallorca or Tenerife for a week, with unlimited alcohol to let off steam, is not what most of us would expect from decompression time. The lack of mental health services and monitoring of the movements and lives of ex-service personnel should cause concern for them and society. We have people who are trained to kill, who could be mentally, and emotionally unpredictable, and dangerous, whether to themselves or others. Arab descent, to watch Omrish Puri in Indiana Jones. There were no heroes of colour, no average everyday people of colour, going about their lives on TV. Each time I saw myself, each time I recognised someone as a reflection it was as a beaten wife, a bomb-carrying villain, a manipulative threat to the decent upstanding western world. A radical departure and subversive plot would have been to explore the reality. If any production company wants to commission me, and a more diverse team, to truly investigate the threat our nation faces please do get in touch. 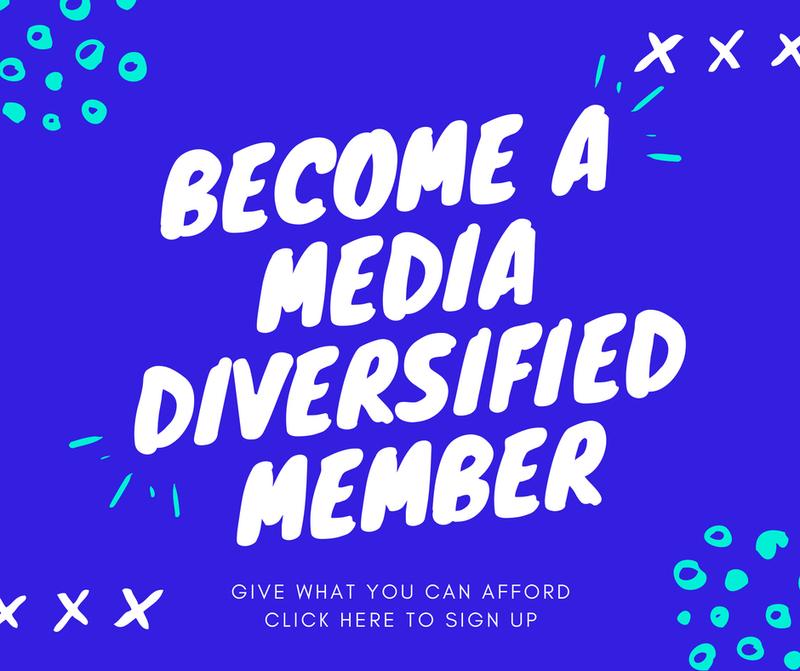 There is a group of us who would create an original, intelligent piece for you without resorting to well-worn tropes, whilst questioning and asking so much more of our viewers. Is drama truly of any use if the entertainment does not achieve a level of engagement without resorting to sensationalism to make up for poor thinking, and lack of imagination? A chance to explore what is at the root of all the major threats at play in the world currently, toxic masculinity. to maintain that status quo. To then go on to stitch together a complex series of threads to create a lacklustre, stereotypical, unrealistic narrative shows a lack of intelligence. It shows a team where research was lacking, and we are all led to believe what we are told, that a woman of colour, one who chooses to wear a hijab can be powerful; but the only way she can achieve this is through anger, violence, vengeance. The writing isn’t lazy; it’s not the most enlightened. Then again, it was one story. More balance was needed in the presentation of Muslims, but there was at least one Muslim who was not a villain, and the fact that so many of the White police accused him falsely without evidence did show some awareness of racist attitudes toward Muslims in the show. And the Muslim woman wasn’t a victim like the White officer thought, but had agency. Perhaps that was the wrong type of agency. Heck, she was even an engineer! How many shows have a Muslim woman engineer in it? There were a diverse cast of women in charge throughout the show. Perhaps a Muslim woman in charge would help. (?) Can we never show some groups as villains, ever? Do they all need to be White nationalists? (yes, a much more real threat) It would be refreshing to see more of that. Perhaps Bodyguard Season 2. Thank you for writing this. I’m a white person living in Europe aware of Islamophobia, and it’s jarring how lazy and harmful the writing was on this show when it came to Muslim people. Very disappointing for a show that reached so many people and could’ve really educated them on terrorism and its perpetrators.